This past weekend was a tough one for me. We celebrated Father’s Day – which was good. But it was a weekend that I couldn’t figure out what I needed. I didn’t want to be alone, but I didn’t want to be with people, either. I took my time, minute by minute. And cried a lot for my little girl. 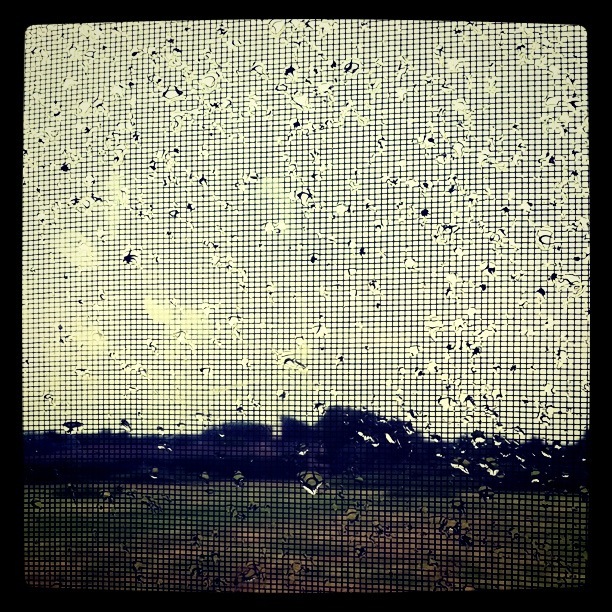 Sometimes when it rains, I feel like all the earth is crying with me. And missing Lulu with me.